The American Association for the Advancement of Science (AAAS), the largest general science organization in the United States and publisher of the journal Science, has awarded the distinction of fellow to six UC San Diego professors. 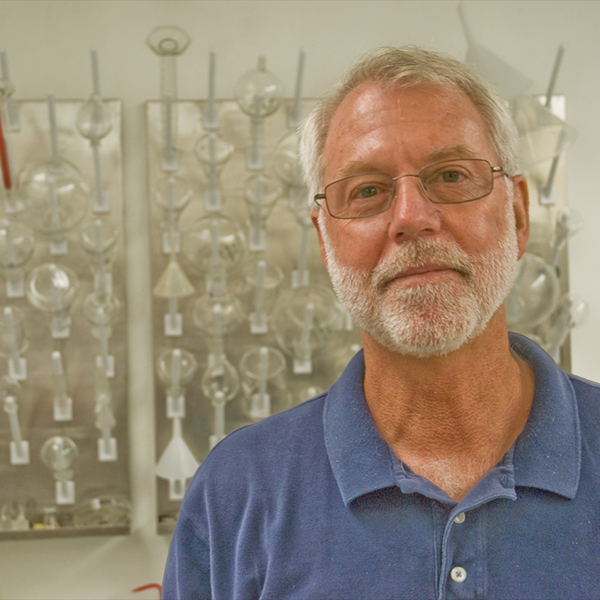 Michael Burkart, professor and vice chair in the Department of Chemistry and Biochemistry, and associate director of the California Center for Algae Biotechnology, is recognized as a 2017 AAAS Fellow for his distinguished contributions to the field of natural product biosynthesis and chemical biology—particularly for the development of tools for enzyme activity and structural elucidation. Burkart’s research focuses on natural product synthesis/biosynthesis, biological chemistry and metabolic engineering. Over the past decade, the Burkart Laboratory at UC San Diego has developed new technologies to study the enzymatic pathways responsible for production of both basic metabolites and complex medicinal natural products. Using a combination of chemical, biochemical and structural biology techniques, lab researchers have developed methodologies to uncover protein-protein interactions that occur between domains of these enzymatic complexes. Applications of such technologies include drug discovery, renewable energy and biomaterials. 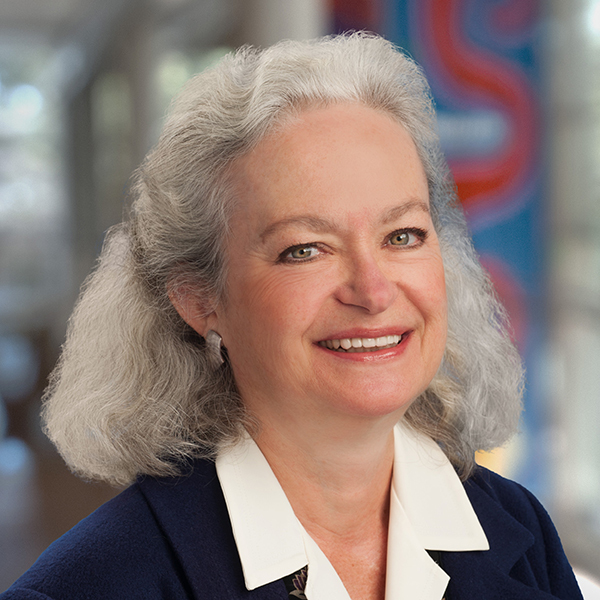 Burkart currently is a member of the UC Academic Senate, the American Chemical Society, the American Society for Biochemistry and Molecular Biology and a Fellow of the Royal Society of Chemistry. 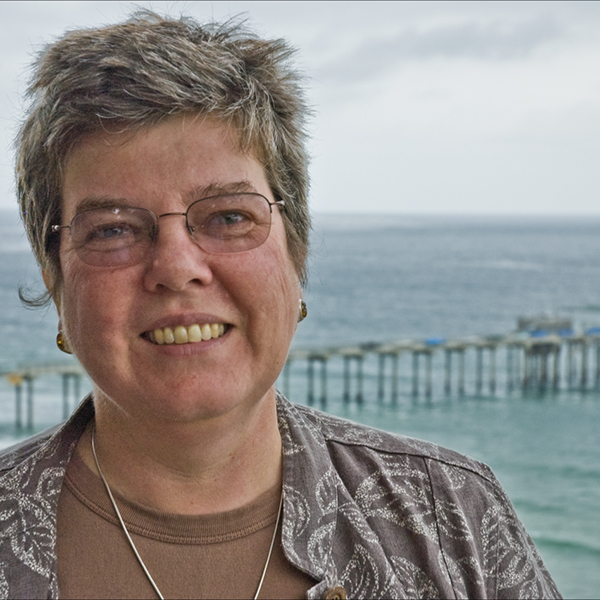 Catherine Constable is a professor of geophysics at Scripps Institution of Oceanography, as well as a department chair and deputy director for education. Constable’s research is concerned with Earth’s magnetic field. AAAS recognized Constable “for seminal contributions to computational geomagnetism, and the development of the Giant Gaussian process,” as well as her “key leadership roles in scientific organizations.” Constable is particularly interested in variations in the geomagnetic field and how events like geomagnetic reversals can inform scientists about processes in Earth’s deep interior. She is an active proponent of the development of databases allowing electronic access to paleomagnetic and rock magnetic data. Richard Gallo, distinguished professor of dermatology and founding chair of the Department of Dermatology at UC San Diego School of Medicine, was recognized for “distinguished contributions to the field of microbial immunology demonstrating the role of antimicrobial peptides in host immune responses to infection and human disease.” His research focuses on antimicrobial peptides and the function of the microbiome in skin health and disease. He has contributed several landmark observations to the field of dermatology including the first description of an antimicrobial peptide in mammalian skin, the first demonstration that mammals depend on antimicrobial peptides for defense against infection, and he has shown how the human skin microbiome is essential for skin immune defense. Gallo has published more than 350 articles in high-profile journals and has received top awards for his research from his peers in the U.S., Europe and Japan. 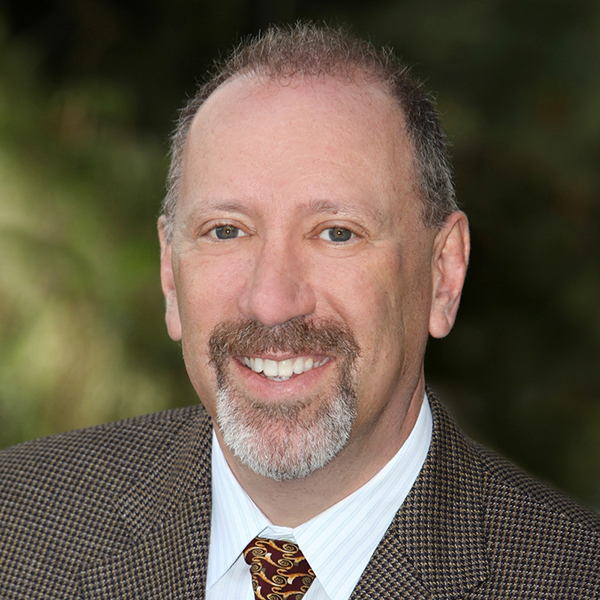 In his role as chair of the Department of Dermatology he oversees a large group of accomplished faculty, residents and fellows covering hospitals at UC San Diego Health, Veterans Affairs San Diego Healthcare System and Rady Children’s Hospital-San Diego. 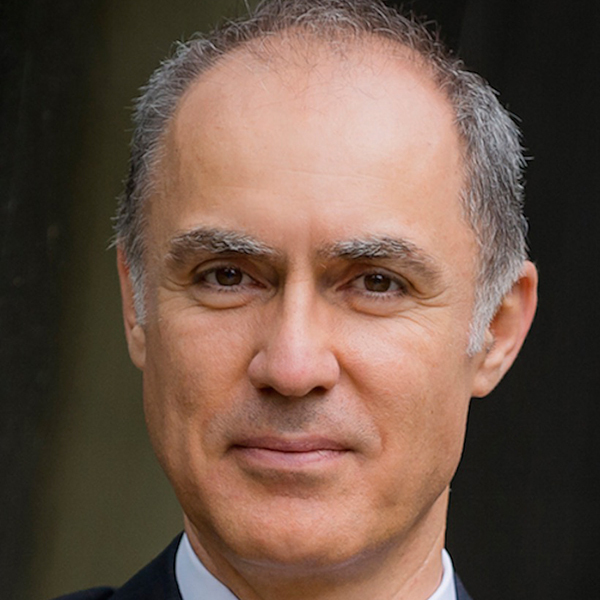 Miroslav Krstic is recognized for revolutionizing control of distributed parameter systems and extremum seeking, with applications to fluid flows, nuclear fusion, particle accelerators, batteries and semiconductor manufacturing. Krstic is an expert in the field of controls theory and the founding director of the Cymer Center for Control Systems and Dynamics at UC San Diego. He also serves as the senior associate vice chancellor for research on campus. With this AAAS fellowship, he is now a fellow of seven technical and scientific societies, reflecting the impact of his research on a wide range of fields, from oil drilling to batteries for electric vehicles. His work in the field of extremum seeking algorithms has helped achieve a 200-fold increase in area density in the microchips that run smartphones, resulting in a multi-billion dollar impact for the semiconductor photolithography industry alone. Lorraine Pillus, professor of molecular biology and associate dean of the Division of Biological Sciences, is recognized by AAAS “for distinguished contributions to the field of chromatin biology and epigenetics, particularly for creative approaches to gene discovery and the illumination of functional genetic interactions.” The Pillus Laboratory investigates genes’ chromosomal positions and local chromatin structure, which can have profound consequences on gene regulation that are critical for normal growth and development. She focuses on the form of chromatin regulation known as transcriptional silencing and studies its effects on yeast and human genes. Pillus, molecular biologist Nan Hao and a multidisciplinary team recently published a groundbreaking study study on chromatin silencing and the biology of aging and longevity. 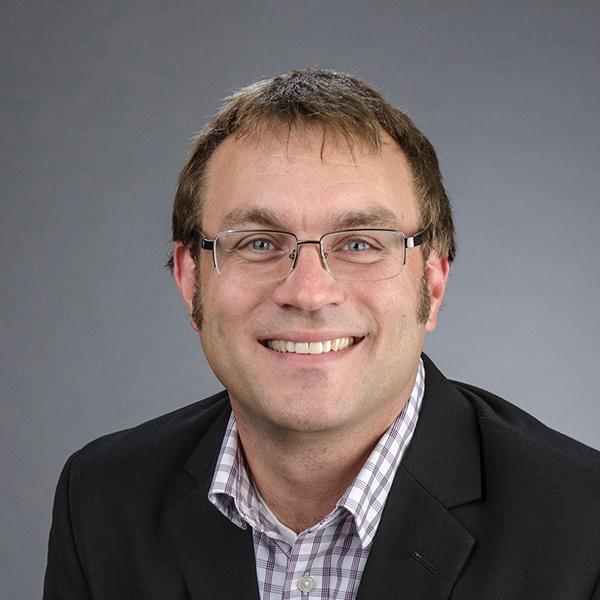 Pillus is former chair of the Section of Molecular Biology and has received teaching awards from the Golden Key Honor Society and students of the Skaggs School of Pharmaceutical Sciences.